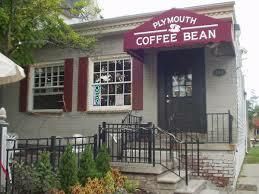 Had a lovely time at the Plymouth Coffee Bean last night, Saturday, November 22nd. Lots of friends and co-workers came out. Always nice to see all of you, thanks for coming! Also enjoyed the cool music from Stevie Frank to start the show. See you next time Bean!